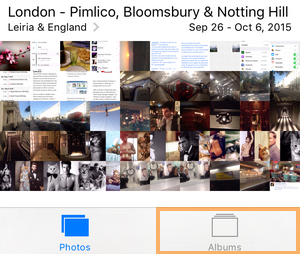 Why can’t I modify albums created with my iPhone or iPad? 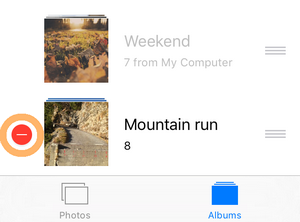 Home » Why can’t I modify albums created with my iPhone or iPad? 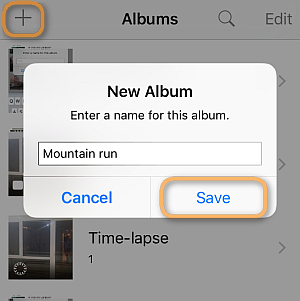 If you don’t know how you ended up with a read-only album, here’s an example of how it is created on the device. How do I do this correctly? In order to use the full potential of CopyTrans Photo, you need to instead create a new album on your device which you can freely modify. Then get rid of the read-only album. That’s all. 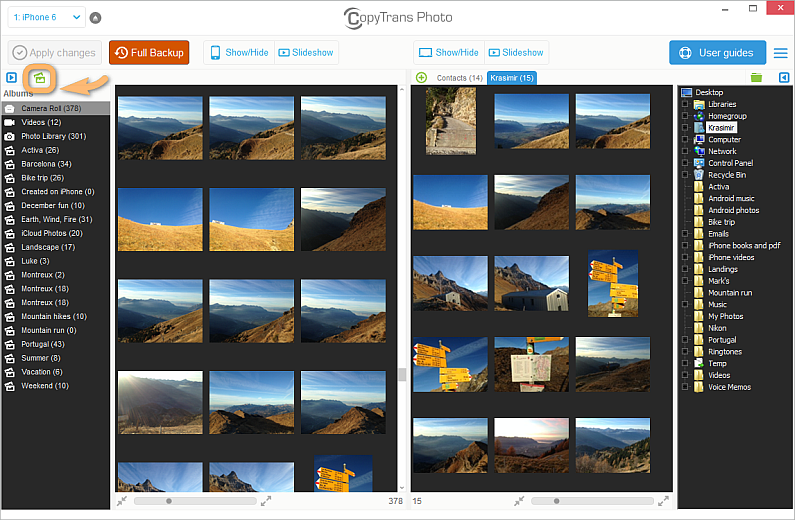 You can now enjoy the freedom of managing your photos with CopyTrans Photo.